Hypertension is also known as high blood pressure in common parlance. In this condition, the blood pressure rises to unhealthy high levels. When blood pressure is measured, the speed with which blood passes through the veins is recorded. Along with speed, the amount of resistance that is offered to the blood while pumping is also taken into consideration. It is quite natural that when arteries are narrow, resistance is increased significantly. Hence, people with narrow arteries are bound to suffer from the problem of high blood pressure. It’s important to keep in mind that when the issue of high blood pressure continues for a long time, it might lead to different kinds of health disorders, which also include heart ailments. As per latest medical research and survey reports, it has been found that millions of people suffer from hypertension. This disease does not occur instantly but develops over a course of time. Due to lack of obvious symptoms, the problem goes unnoticed most of the time. By then, blood vessels and arteries get damaged due to prolonged problem of hypertension for which no treatment has been done. Once you are in your 40’s, it is recommended that you get blood pressure readings done on a frequent basis. Should the readings be high, frequent checkups of the blood pressure are recommended. If the pressure gets back to normal, then it is fine; otherwise, medical assistance is needed. Now, that you know what hypertension is all about, let us go into understanding the different types of hypertension and what causes them. Primary hypertension – Also known as essential hypertension, there is no specific cause for this kind of high blood pressure. That sort of blood pressure tends to develop with time. Secondary hypertension – Usually in secondary hypertension, there is a sudden surge in blood pressure levels. 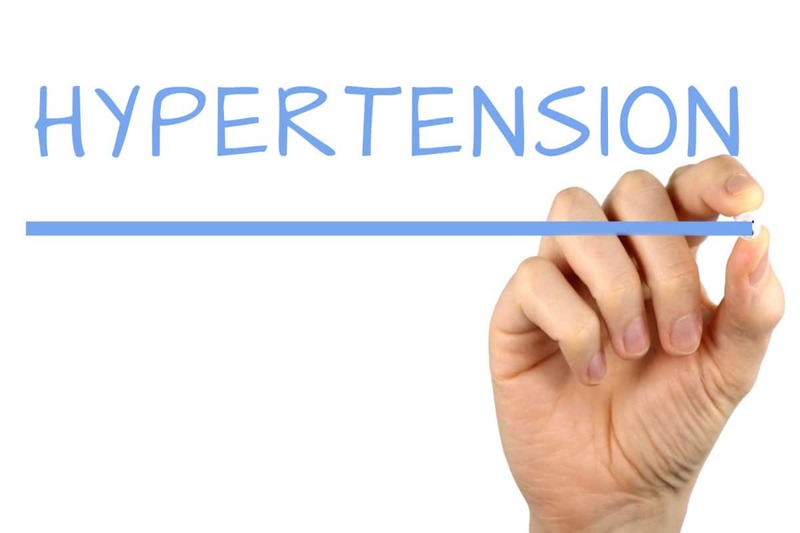 Some factors that might lead to secondary hypertension include kidney problems, thyroid problems, adrenal gland tumors, obstructive sleep apnea, chronic alcohol use, certain kinds of medications, etc. What are the Causes that Contribute to Hypertension? Every year, thousands of people succumb to hypertension but do not seek medical attention as they do not understand the symptoms related to the condition, or simply mistake it for fatigue or stress. If left unattended, hypertension can lead to other complications and turn fatal. It is therefore important that you are abreast of the symptoms of this condition and seek medical help when they exacerbate. The deadliest part of hypertension is that there are no clear symptoms of the ailment. It is pretty much a silent condition. In fact, diagnosing hypertension might take up to years. It is because its diagnosis is done by carrying out blood pressure measurements from time to time, thus predicting the pattern or severity will take time. As mentioned earlier, if the readings are continuously high, it is recommended to see a physician at once. Now, that you know the symptoms of hypertension and other basics related to this condition, let us get to the million dollar question. Do you stand a risk of contracting hypertension if you are overweight or obese? Read on to know. Among the various factors that lead to hypertension, being overweight or obese is a common one. It has been seen that obesity, as well as hypertension, are the plaguing problems in the world today and millions of people suffer from it. Obesity is directly linked to different kinds of heart conditions including type 2 diabetes mellitus, heart failure, coronary heart disease and high blood pressure. Stress factors being high in the day to day life is also one of the main reasons for obesity. How obesity increases blood pressure is by putting immense stress on the cardiovascular system of the body, which makes blood pressure levels soar high. In some cases, the level of blood pressure is so high that immediate medical attention is sought. It’s been proven that there is a highly close relationship between obesity and high blood pressure levels. In fact, a new medical term has been devised for such a condition, called the obesity hypertension. When research data was collected, it was seen that almost ¾ cases of hypertension had obesity as the main reason. People who are overweight are always at a risk of hypertension. It is because obese people need more blood for oxygen supply to various tissues in the body. When more blood needs to be pushed via the arteries and veins, additional pressure is exerted on them. And extra pressure on blood vessels increases blood pressure directly. Stress being only a contributing factor, it is mainly the fat deposition in the body that directly causes obesity. The fat cells produce more chemicals and put pressure on the heart and blood vessels. Insulin levels also increase with obesity. As a result, sodium and water are retained in the body, thus increasing heart rate. The blood vessels are unable to transport blood smoothly, which then leads to increased blood pressure. Fortunately being overweight or obese isn’t something that cannot be sorted. A few lifestyle changes and a healthy exercise regimen can help you lose weight and get fit. 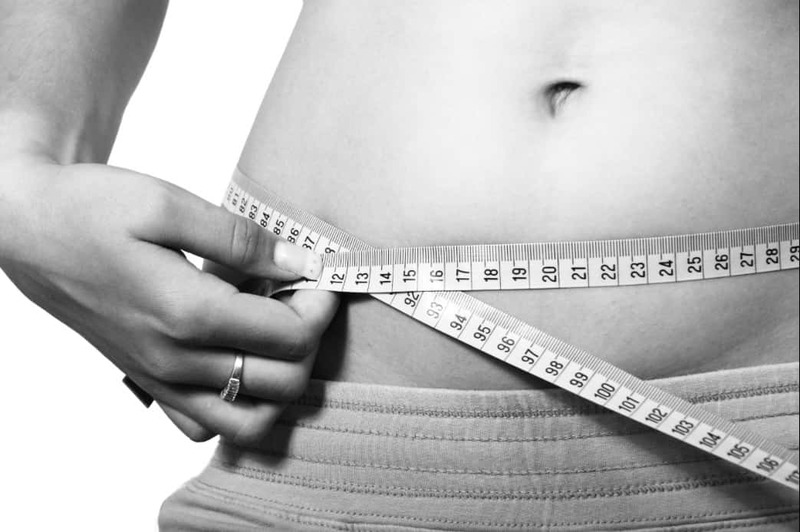 As it has been proven that there is a direct relationship between hypertension and obesity, weight loss is very much crucial to keep the problem at bay. Conquering obesity will make it possible to combat hypertension. Here are some simple ways of losing weight that you can try amidst the busy work schedule that you have. Exercise regularly to burn off the extra fat from the body. Along with this, make some changes to your lifestyle, right from your eating habits to your sleeping and working habits. Eat a balanced meal, a large portion of it consisting of green, leafy vegetables and fruits. Get an undisturbed night sleep for at least 6 hours a day. Instead of popping pills to lose weight, try some natural ways of getting rid of the stubborn fat and excess weight. But before you take any step towards weight reduction, make sure to have detailed discussion with your general physician. Thankfully centers such as VLCC offer great packages such as the “Get Well Soon” program that is medically supervised and guarantees amazing results. This popular center provides weight loss and body shaping packages that are specially designed for those suffering from myriad ailments such as hypothyroidism and PCOS, and specially tailored packages for diabetes and hypertension that are directly linked to obesity. Just book an appointment with VLCC for a consultation. The doctors and physician will run a few tests and ascertain the best treatment plan for you. These plans have been tried and tested by several hundreds of customers who will vouch for their efficacy. They are scientifically proven, and also have no side effects whatsoever. Also read: How to Get Rid of Cellulite Fast? Now that you have all the facts you need wait no more! Take action today, enroll yourself and take control your hypertension and regain control of your life again!